The Interactive Plug-in is an add-on for CrazyTalk Pro. By using it developers can convert and export CrazyTalk avatar assets optimized for Unity mobile apps design. *Please take note that the CrazyTalk plug-in is designed for users to export their CrazyTalk animation data for use in the Unity platform. 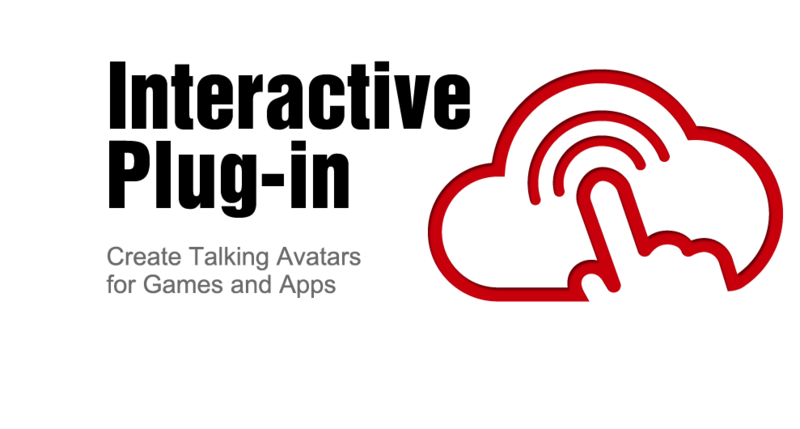 * CrazyTalk Interactive plug-in: This plug-in adds the export feature to CrazyTalk 7, by compressing and optimizing avatar and animation scripts for Unity app design. ** CrazyTalk Unity plug-in: This Unity plug-in allows Unity programmers to import CrazyTalk 7 avatar and animation scripts for use in Unity with full API interactive control.